If you have had to give up running, playing football, tennis or golf because of hip pain, help is now available. If you get hip pain when you sit down for longer than 20 minutes or when you stand-up, you should see your doctor. There are treatments that can cure your hip pain and restore lost hip function. Read on to learn more about your hip joint and to find a checklist of symptoms so you can tell whether your pain is coming from your hip, your groin (which can often be a sign of problems with the hip joint), your leg or your back. 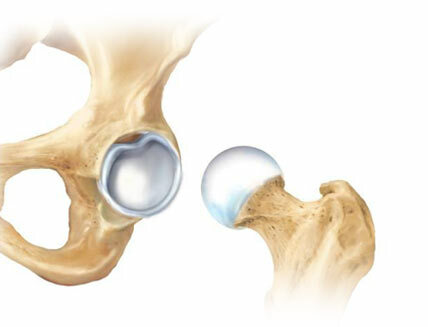 You can also learn about the causes of common hip problems such as hip impingement, labral tears, articular cartilage injuries, loose bodies and snapping hip syndrome. Be prepared before you visit your doctor, and read about different treatment options that might be recommended to relieve your hip pain.